We’re in a review-based culture. We often find ourselves trusting our friend’s and family’s opinion of a restaurant over their star rating. No matter how good a restaurant appears to be by it’s website and appearance, if someone shares a negative experience with me it’s very unlikely I’d go. But it isn’t just restaurants and hospitality services where online reviews can be a make or break, practically any organisation with an online presence is subject to people’s personal experiences which will be shared for potential consumers to see. And this is why online reviews are so important. In todays world, we value previous customers experiences so much that many of us won’t take the risk of using a service with bad reviews. 88% of us actually read reviews to determine the quality of a local business with 72% agreeing positive reviews make them trust a business more. 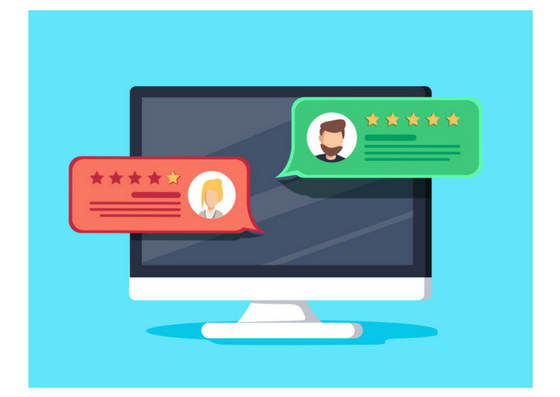 Since the Internet became the most convenient way to source information, online reviews have become an effective form of marketing that every business should use to their advantage. As I said earlier, online reviews can make or break a business. Even simple star ratings can give potential consumers enough of a ‘feel’ about a business to try, or not to try, their services. 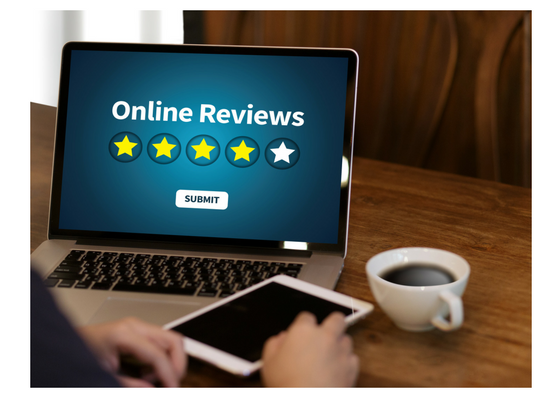 Online reviews are a fantastic way to increase your sales. Consumers are much more likely to use a service / buy a product if others have spoken highly of it. Reviews can evaluate you as a business, your services, your products and your customer service. You’ll be able to see whether consumers would recommend using your brand. They’re the perfect way to highlight where in your business needs improvement. Some reviews may include possible suggestions to improve your business too – so some of the work may be done for you! Take negative reviews on the chin, without consumers you wouldn’t be able to run a business. Resolve the issues consumers may have and look forward to how you can help your business in the future. The bigger your online presence, like people reviewing your business, will help you score a higher ranking on search engines like Google, Bing and Yahoo! The more people write, the more important search engines will consider you to be. It’s possible reviews will help you to have an increase of SEO keywords that help more consumers find your business. Keywords in online reviews, perhaps your location, like Manchester or London, will help improve your ranking on SERPS, search engine result pages, for consumers looking for services or products in their location. Reviews can take time to complete, and those who make the effort to post a positive review are more likely to be loyal customers. They’ve taken time out of their day to praise you and share it for others to see; it makes consumers feel like they have a voice and can aid creating a relationship with a business. Consumers will feel empowered to have the freedom to voice their opinion through feedback. 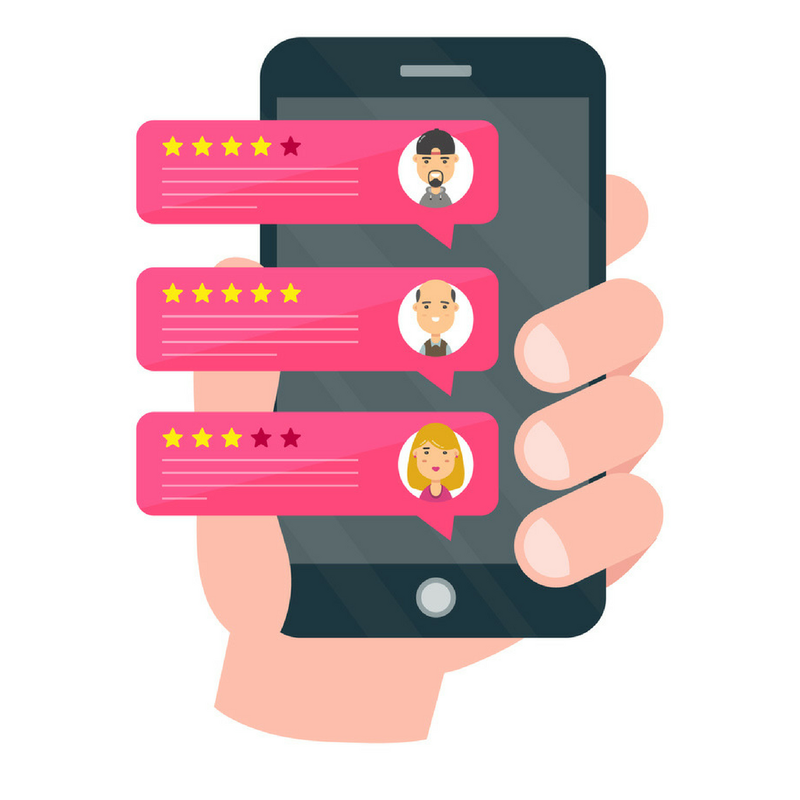 Online Review Systems can create customer engagement, not only with consumer-to-business but consumer-to-consumer. Your business can thank a consumer for their comments and encourage them to use your services in the future. Reviews tend to encourage more reviews. For example, if a previous client sees a negative review about your services as an online tutoring company, it may trigger another previous client to share their positive experience because they feel the previous negative feedback was an injustice to your business. It’s a marketing opportunity! Even just a handful of glowing reviews can be of great worth to businesses. They can offer benefits that marketing campaigns can’t. They act as micro-campaigns, reviews don’t go away once they’ve been posted, so your business has a permanent positive appearance that will be shared with potential customers. If you want to create brand awareness, and we highly recommend that you should, Different Gravy Digital can help you. Read all about our Online Feedback Systems to see how see can help your business build a good reputation online.